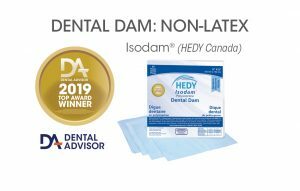 Isodam is a non-latex dental dam formulated from synthetic polyisoprene (similar to natural rubber). According to the manufacturer, it is pre-cut and formulated to provide exceptional stretch, strength and tear-resistance while eliminating the potential for allergic reactions associated with latex products. Isodam is light blue in color and is supplied in 5″x5″ and 6″x6″ square sheets, in both medium and heavy gauges. 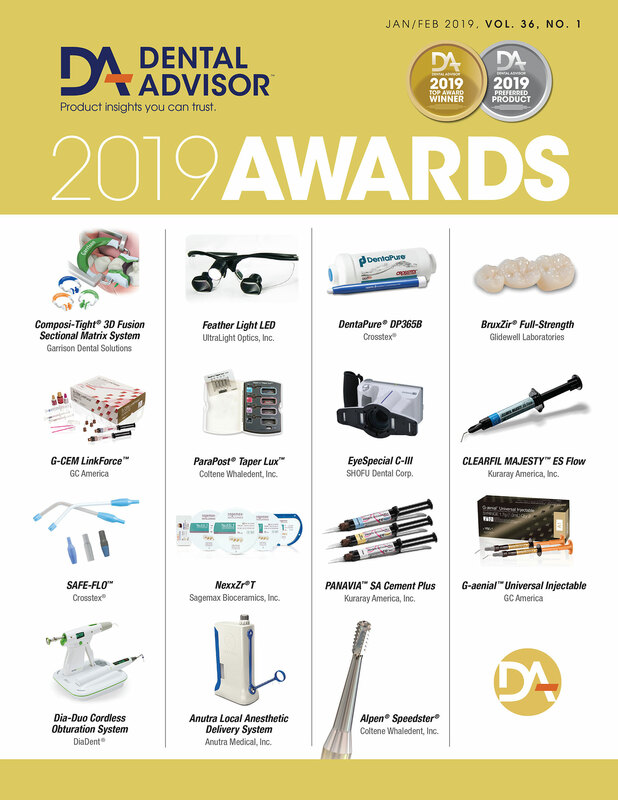 It is appropriate for all operative dentistry procedures. 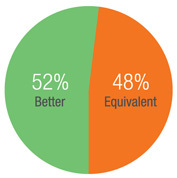 Isodam was evaluated by 25 consultants in 468 uses. 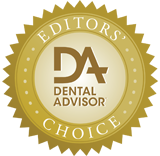 This non-latex dental dam received a 96% clinical rating. 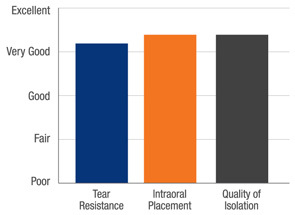 The tear resistance of Isodam was very good, and consultants found it performed at least as well as latex dams. Holes can be placed close together, as the material readily stretches. 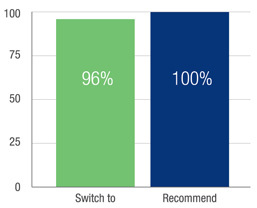 The surface smoothness allowed easy placement between teeth. The light blue color was neutral and easy on the eyes. The few instances of tearing that occurred were during hole punching or initial placement. Once in place, Isodam was durable. The lightly powdered surface and smooth texture were reported to be comfortable to patients.